Gabbar Singh was a milestone film in the career of Pawn Kalyan. We all know that the sequel for this film has been on the cards since quite a long time now. The script work was going on during the time of Attarintiki Daaredi but the movie got delayed as Pawan got involved in politics. As per the latest reports, Gabbar Singh 2 might go on sets in November. 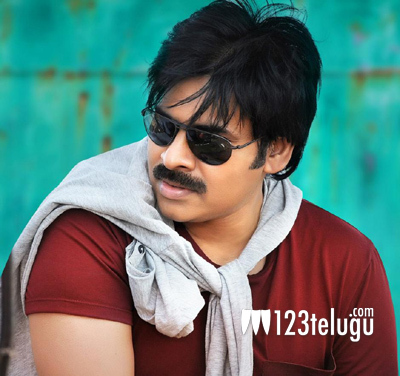 Pawan Kalyan is currently busy filming for Gopala Gopala and is set to complete hit part by October end. More details on this flick are still awaited.